Instruments can be customized according to your specifications. For a quote, please email Rob Suric at rs@gSource.com. 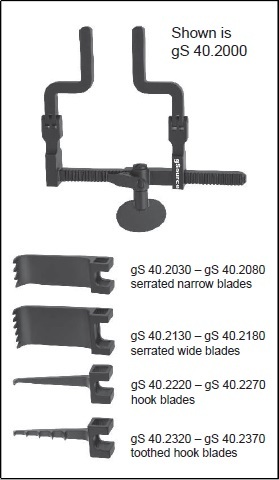 gSource introduces the McCulloch Hinged Retractor Frame (gS 40.2000) and Blades (gS 40.2030 - gS 40.2370). information. 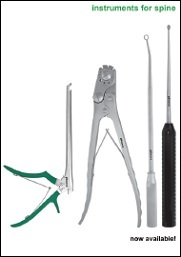 The McCulloch Retractor and Blades can be customized according to your specifications.